Monticello Inn Framingham Maynard, Hotel null. Limited Time Offer! 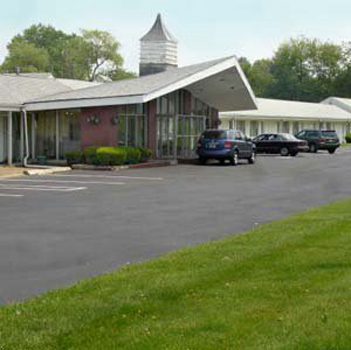 Of a BudgetRead more category, the Monticello Inn Framingham has all the comforts such as : n.a..The hotel is located in the south-east section of Maynard, at 90 Worcester Rd, only 32 minutes by car from the city center.